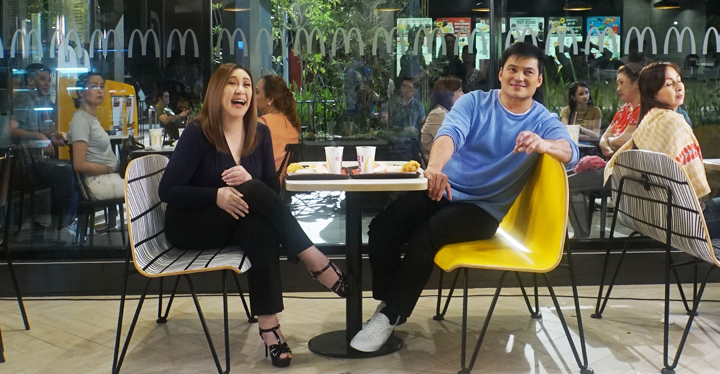 Some things are good on their own but even better together-just like McDonald’s Best Tasting Chicken McDo and World Famous Fries, and two of the most iconic Filipino showbiz personalities, Sharon Cuneta and Gabby Concepcion. These two pairs were the highlight of McDonald’s latest TVC, where we see “ShaGab” chancing upon each other in a McDonald’s store and enjoying a quiet meal together-their first after a very long time. 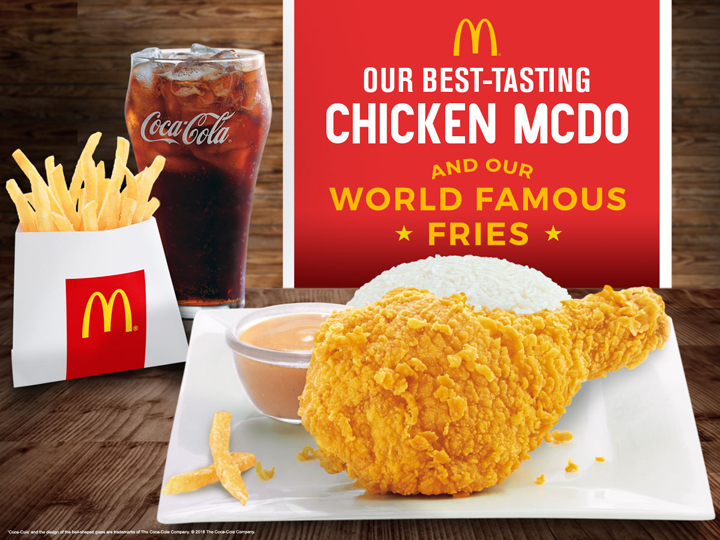 Take McDonald’s Chicken McDo, juicy, tender, and cooked to golden perfection-delicious on its own but even more enjoyable with McDonald’s World Famous Fries, made with premium potatoes that are perfectly golden on the outside and soft and fluffy on the inside. You’re definitely in for a treat as you double your enjoyment with this complete chicken meal experience. McDonald’s made the ShaGab comeback possible to let everyone appreciate what a perfect pair means-whether it’s their favorite stars or their favorite Chicken McDo and Fries combination. Enjoy the perfect tandem of the Chicken McDo and World Famous Fries while watching the latest TVC starring Sharon and Gabby on McDonald’s YouTube Channel here https://www.youtube.com/user/mcdonaldsPH. Grab this perfect pair via Dine-In, Drive-Thru or McDelivery!